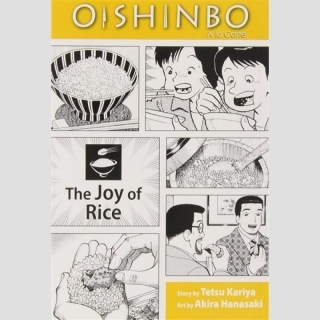 In this volume of Oishinbo, Yamaoka and company look into the single most essential food in Japanese cuisine: rice. Cultivated for millennia, a staple meal in itself and the basis of countless other dishes, rice is an important component not only of the Japanese kitchen but also of Japanese culture. 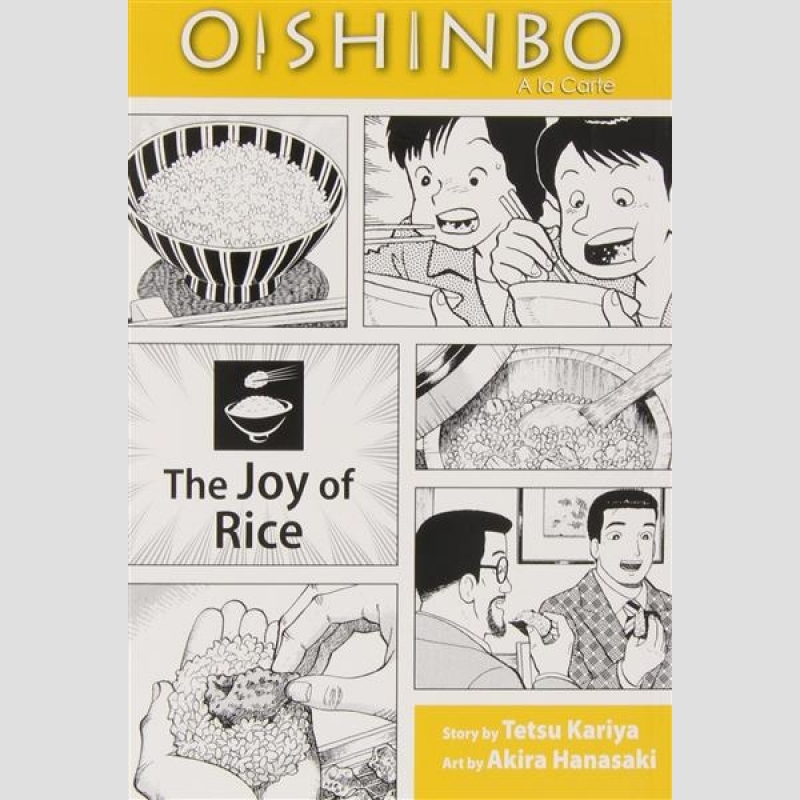 When Yamaoka is asked by Tozais head chef for help in coming up with a new rice dish, what starts out as a simple culinary request rapidly grows into a disquisition into the past, present and future of Japans food culture.